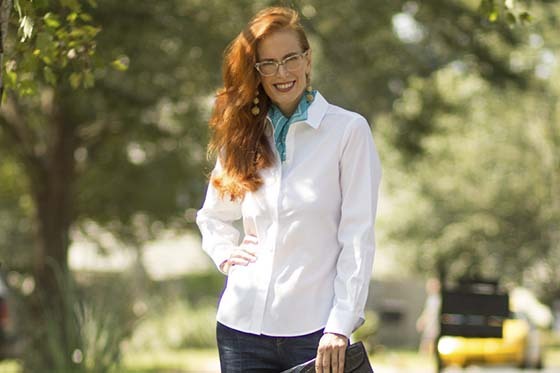 Life & style blogger, Raquel McComb keeps it cool in our new linen collection. 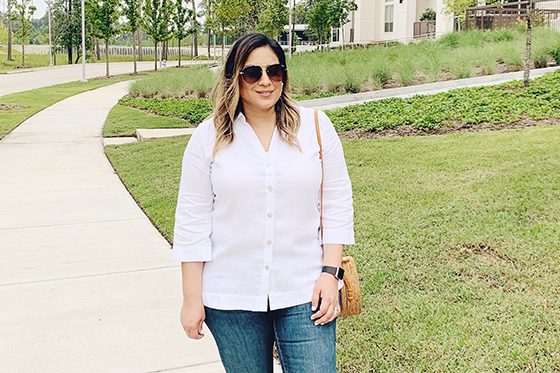 Fashion, beauty and lifestyle blogger @tscitychic showcases her clean, crisp and classic style with our Taylor Petite Non-Iron Shirt. 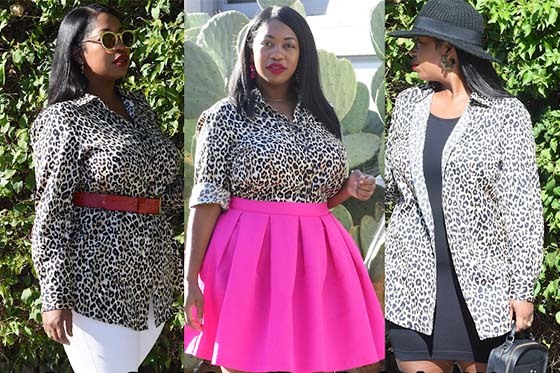 Spot On Style 3 Ways With Blogger "In My Joi"
Style blogger @inmyjoi creates multiple looks with our Faith Plus Size Animal Print Tunic that will make you go wild! 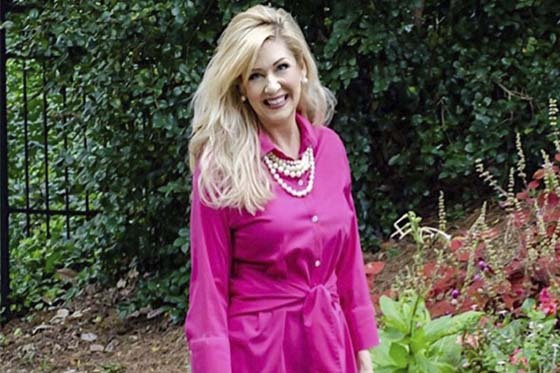 Finding Fabulous At Foxcroft With Blogger "Southern Blonde Chic"
Fashion blogger @SouthernBlondeChic (known for her Southern style after 50) showcases two different looks from Foxcroft. Known for her fun, yet classic style, blogger @ElegantlyDressedandStylish styles three looks from Foxcroft with a mix of prints and patterns. 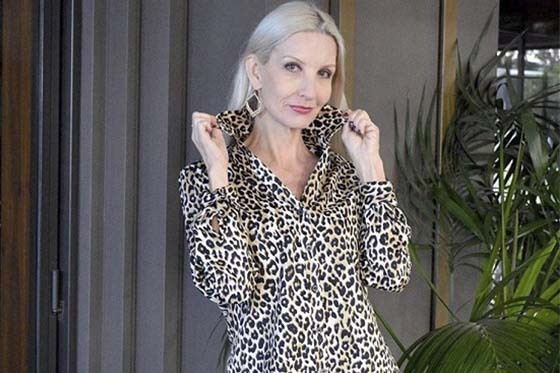 Dawn Lucy, also known as @FashionShouldBeFun, discusses her love for our Wrinkle-Free Animal Print Tunic and how she chose to style this on-trend must-have.